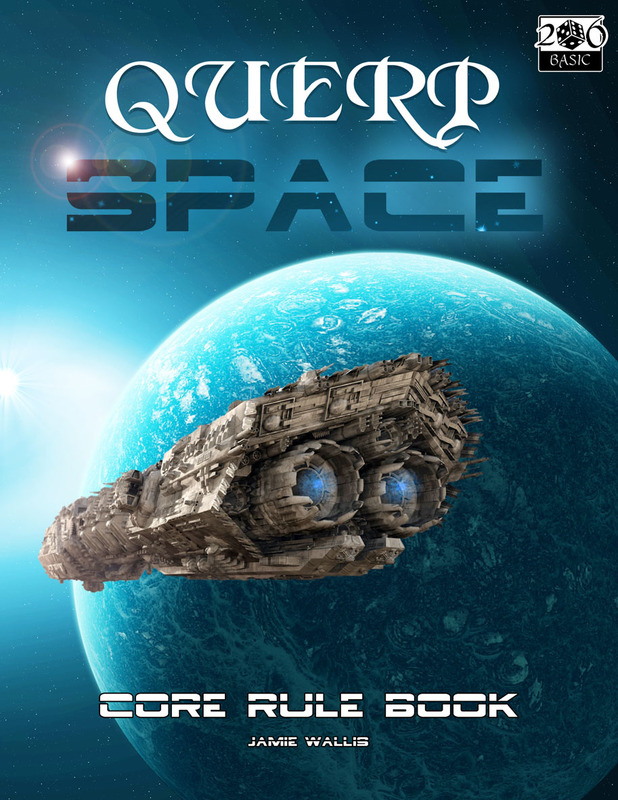 Welcome to QUERP SPACE, the latest edition to the quick easy role playing series that is set in the, not so distant future. A space ship has arrived out of nowhere and taken up orbit around earth providing conclusive proof that we are not alone in the universe. After months of trying to communicate with our ‘visitor’, the world leaders organise a team to send into orbit to investigate the silence. They find the reason: the 5-mile-long space craft is deserted! this rule book contains everything you need to run a sci-fi adventure for first time role players or experienced gamers that want to play a light rules evening. Or maybe you have mastered the rare art of Dark Matter Manipulation?